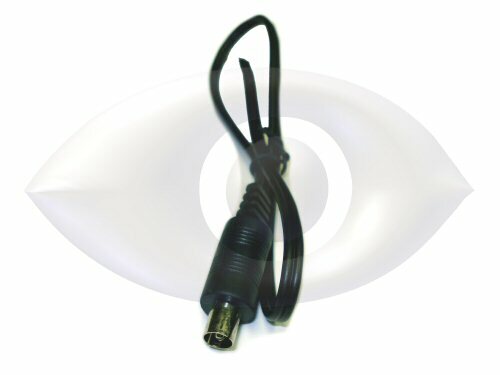 The AW-21M 2.1mm Barrel male power connector is used to terminate the power wires from a bulk spool to allow connection to a standard security camera power supply on the head end. 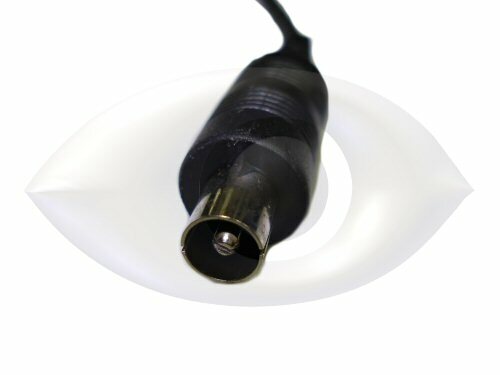 One of these connectors should be used for each camera when bulk RG-59 siamese power/video cable is used with standard individual style power adapters. These connectors are the same connector found built in to the cables for most CCTV security cameras, so they can also be used to repair defective camera cables to replace the connector on the camera.. 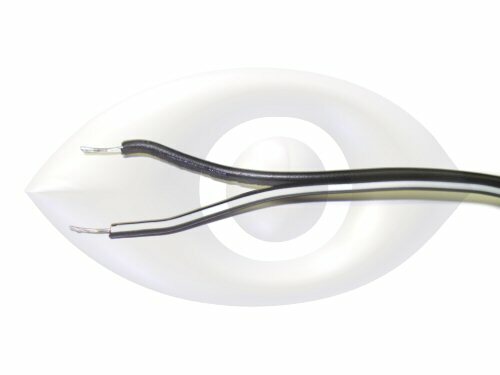 The AW-21M power connector is stripped and tinned to make it easy to splice onto any pair of power wires, use with any terminal block and wire to extend the connection as needed. Note: White stripe on the AW-21M goes to Positive + !